Over the past (almost!) 10 years, the Spoonflower community has grown into a family of designers, crafters and makers. You could consider Spoonflower a melting pot of talent where one artist’s strength in design supports another artist’s strength in making. We love seeing these collaborations grow and we’ve even gotten to know some of the small business owners on a personal level through the Meet the Maker series on the blog. 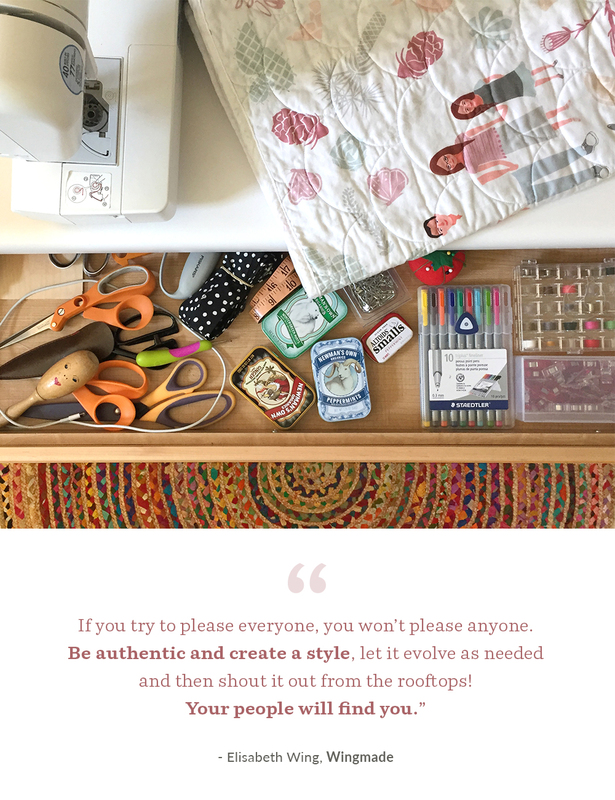 If you’ve ever considered taking the steps to owning your own business, you won’t want to miss these words of wisdom our maker community is sharing today!